Condition-based maintenance (CBM) has emerged as a proactive strategy for determining the best time for maintenance activities. In this paper, a case of a milling process with imperfect maintenance at a German automotive manufacturer is considered. Its major challenge is that only data with missing labels are available, which does not provide a sufficient basis for classical prognostic maintenance models. To overcome this shortcoming, a data science study is carried out that combines several analytical methods, especially from the field of machine learning (ML). These include time-domain and time–frequency domain techniques for feature extraction, agglomerative hierarchical clustering and time series clustering for unsupervised pattern detection, as well as a recurrent neural network for prognostic model training. With the approach developed, it is possible to replace decisions that were made based on subjective criteria with data-driven decisions to increase the tool life of the milling machines. 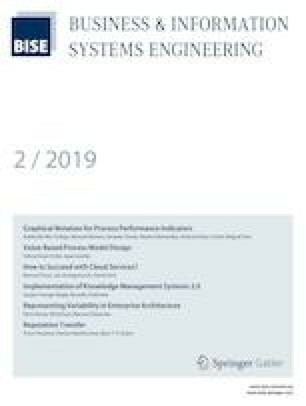 The solution can be employed beyond the presented case to similar maintenance scenarios as the basis for decision support and prognostic model development. Moreover, it helps to further close the gap between ML research and the practical implementation of CBM. Accepted after two revisions by the editors of the special issue.